DMK Revitosin promises to be the next generation in high performance retinoids. Like any product released by DMK, the formula has been years in the making. DannÃ© Montague-King only looks at creating or improving formulations when there is a true need for it. DannÃ© set out to create a stable, reliable and powerful vitamin A formulation to complement the range of botanical based products and results-focused treatments. Revitosin was the answer. 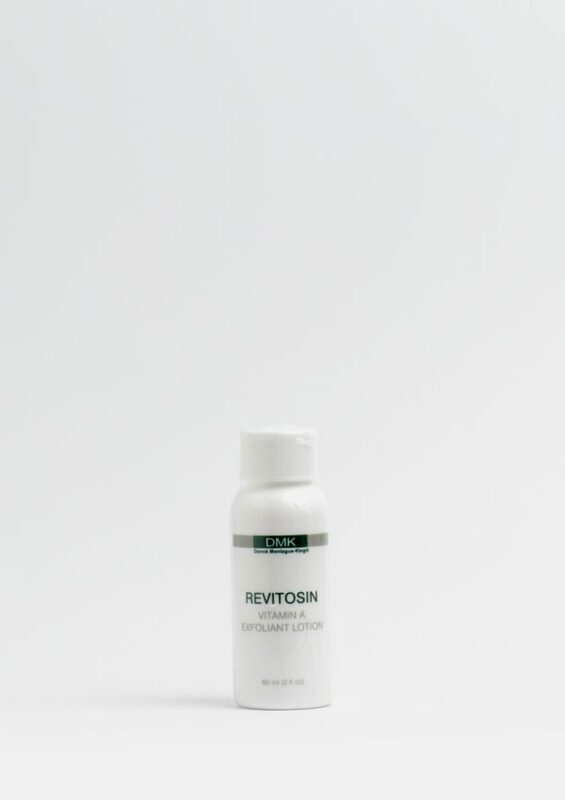 This product has been designed to revise the overall texture and tone of the skin, helping to strengthen skin and regulate the natural rhythm of cellular proliferation. 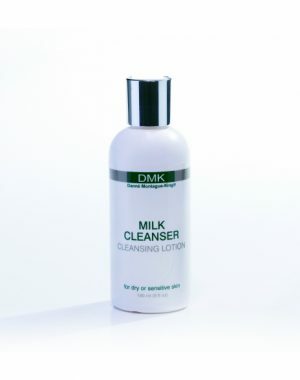 This product works in tandem with DMK’s unique approach with Professional Skin Revision treatments. Revitosin paves the way for a firm, youthful, vibrant even skin tone. The results are thanks to the nutrient rich ingredients within the bottle. There are a few nutrients that skin really needs and vitamin A is one of them. Vitamin A works by normalising skin functions. As a topical skin ingredient vitamin A is capable of reprogramming cellular function. It also stimulates fibroblasts, the cells responsible for developing tissue that keeps skin firm and healthy, in the deep layers of your skin. â€¢ Increases the rate of wound healing. 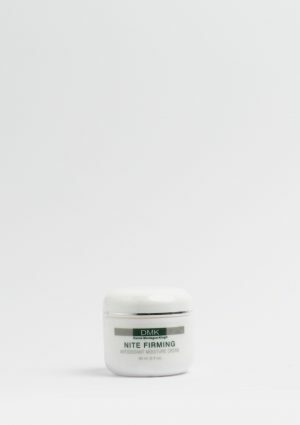 â€¢ Exfoliates â€“ making skin smooth and even-toned. â€¢ Repairs the cellular structure of the epidermis. â€¢ Evens skin tone and gives you a glow. Decreases clustering of melanin granules â€“ reducing brown spots or pigmentation. 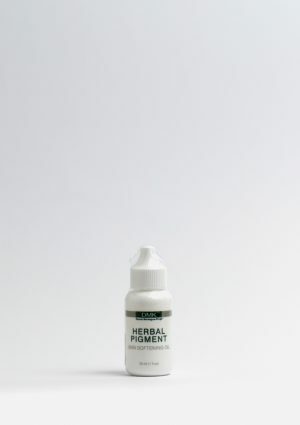 â€¢ It decreases sebum production and thus treats acne brilliantly. â€¢ Promotes a healthy cellular membrane. Hydroxypinacolone Retinoate HPR â€“ the new generation in retinoids. Itâ€™s a deeper acting retinoid with less potential contraindications. unlike retinol and other derivatives that must be converted to the biologically active form of Retinoic Acid, HPR â€œHigh Performance Retinoidâ€ binds directly with retinoid receptors to initiate a response in the skin. Think of receptor binding as turning on or off a light switch. When the Retinoic Acid binds to the receptor the light switch turns on, initiating a cellular response. By the same token, HPR is also capable of turning on the light switch, whereas, Retinol and Retinyl Palmitate must first be converted to Retinoic Acid. Retinyl Palmitate (Vitamin A) works to extend the life of, and regulate, the cell, Retinol (vitamin A) â€“ Retinol has value for skin on several fronts: it is a cell-communicating ingredient and antioxidant. This allows a type of communication in which the cell is told to function like a young healthy skin would. Sweet Potato Extract â€“ 100% natural source of retinyl palmitate alpha and beta carotenoids. Contains Omega 3, fatty acids, magnesium, phosphorus, potassium, sodium and zinc and vitamins A, B, C, K and E.
Antioxidant packed Beta Carotene boosts the skinâ€™s immunity and overall health.